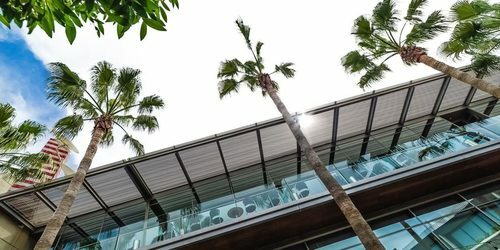 The Columbia Plaza last year celebrated its 10-year anniversary in the ever-booming city of Limassol. 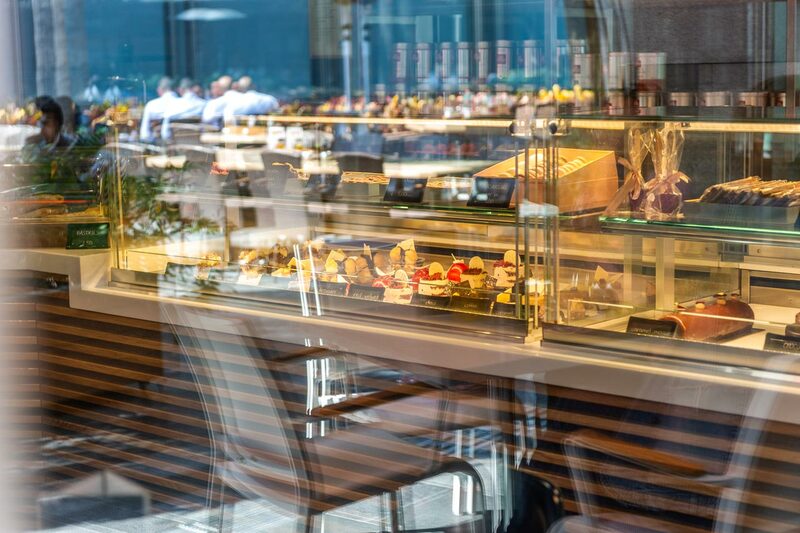 Since 2008, the Columbia Plaza has become home to a tremendous amount of visitors seeking great food, drink, coffee or dessert at any time of day and even for late night musical entertainment. 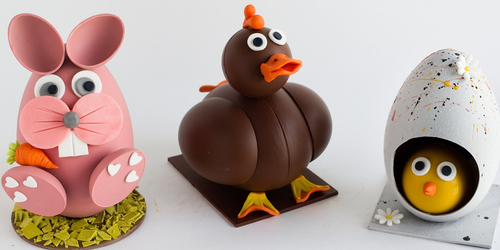 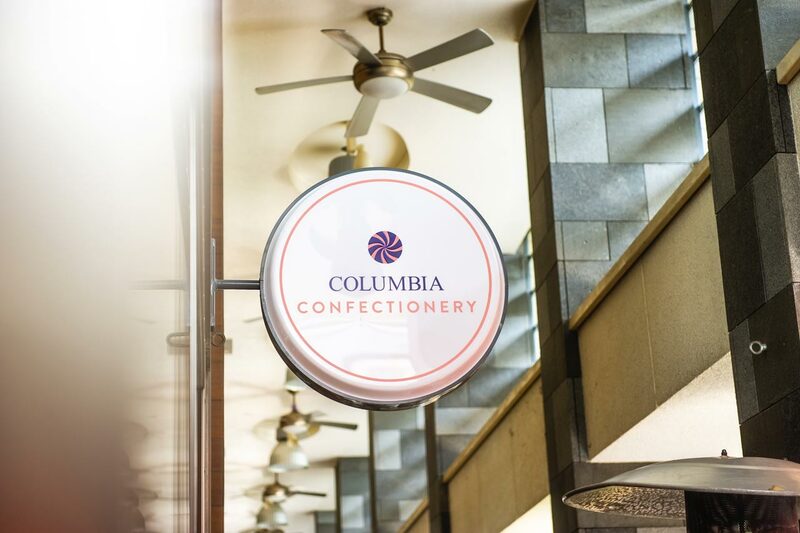 Last year saw the opening of Columbia Confectionery, which has officially opened its café corner! 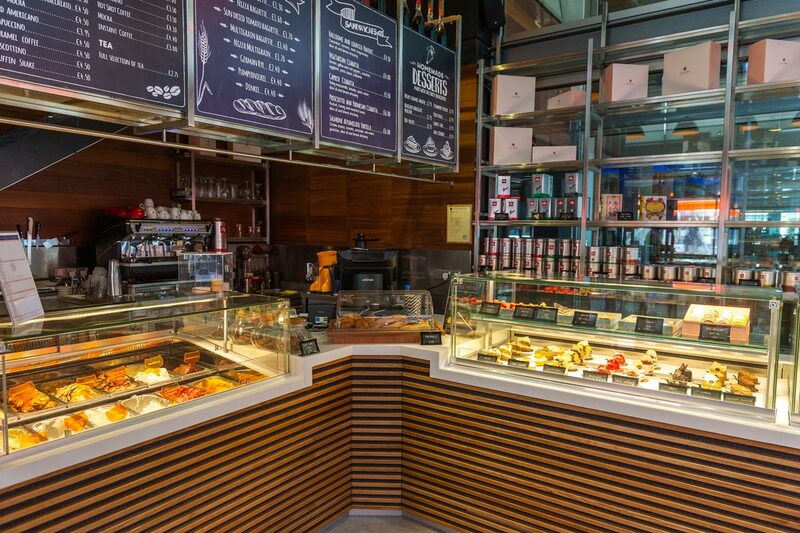 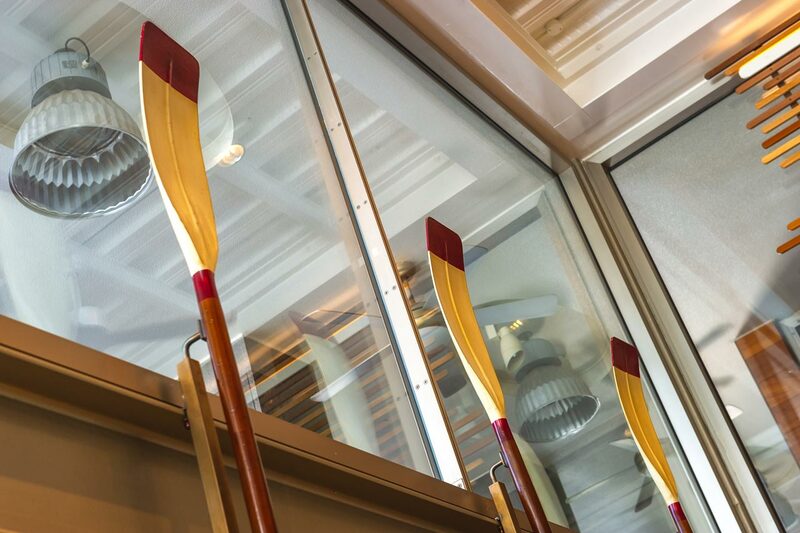 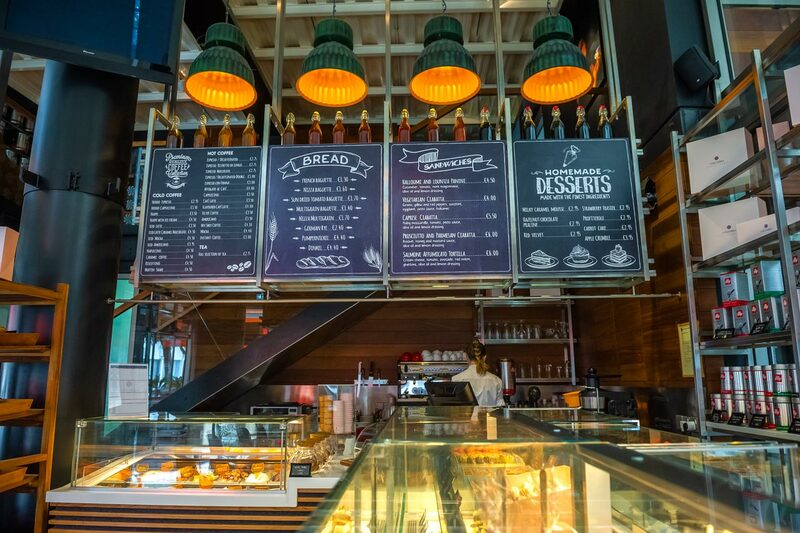 Conveniently located in place of the former Plaza Café… visit and enjoy a sweet Red Velvet with a coffee of your choice! 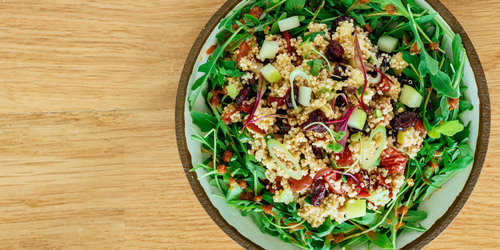 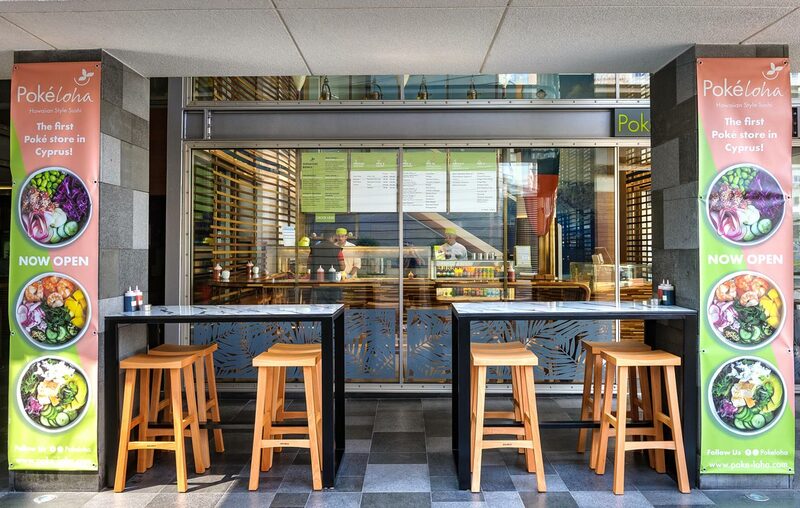 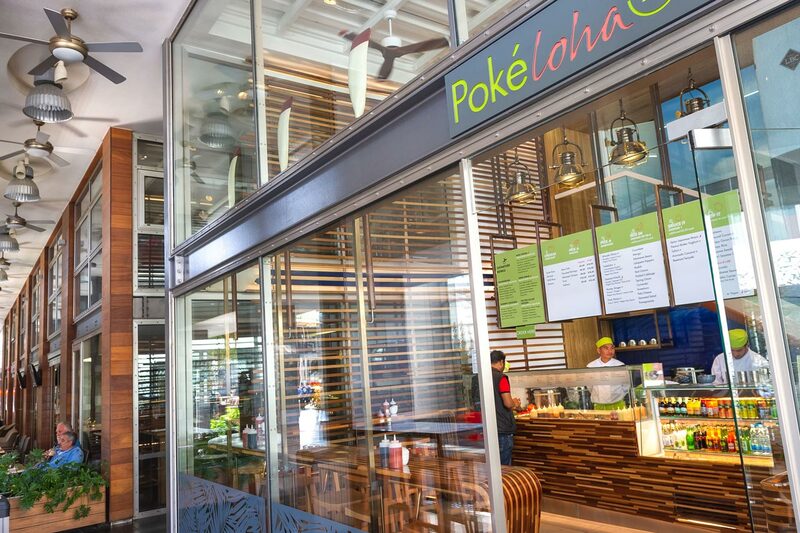 Pokeloha opened at the start of 2019 and has become considerably popular in that time. 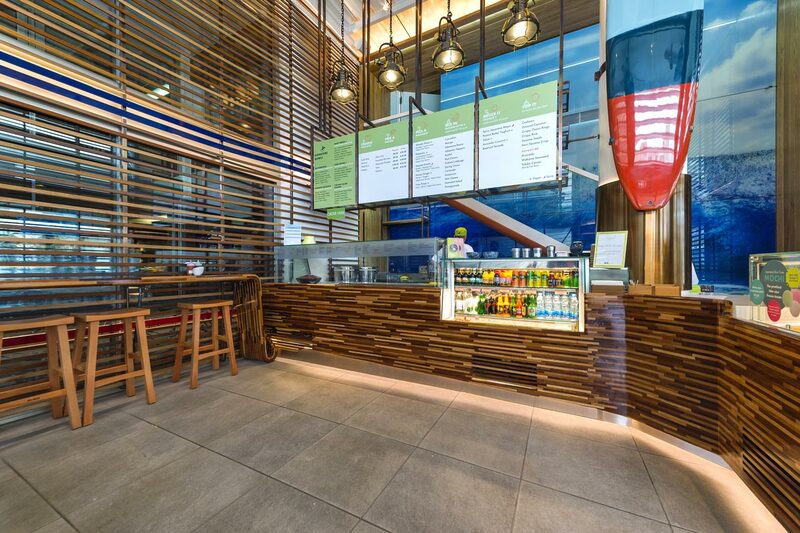 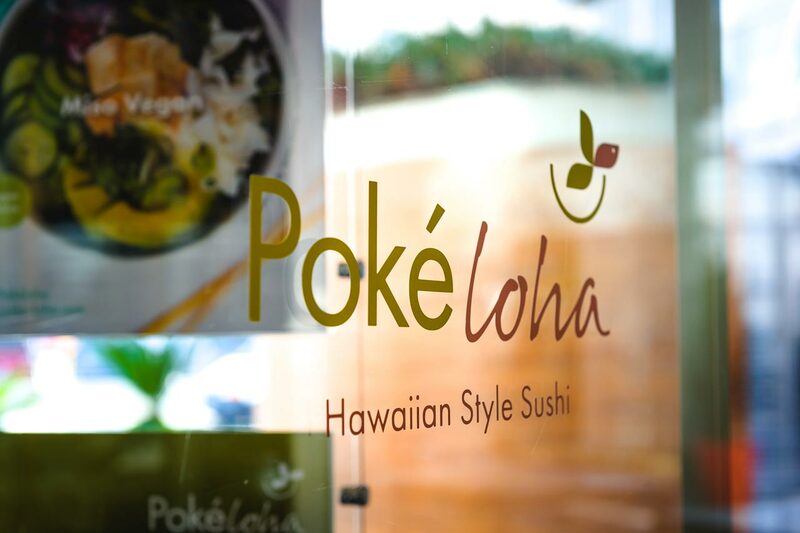 As a brand new food concept, Pokeloha is the first Hawaiian Style Sushi, poke bowl concept in Cyprus. 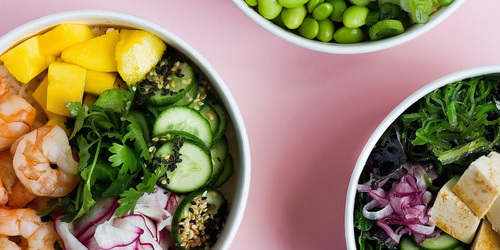 Poké is colourful, it’s healthy and it’s extremely nutritious. 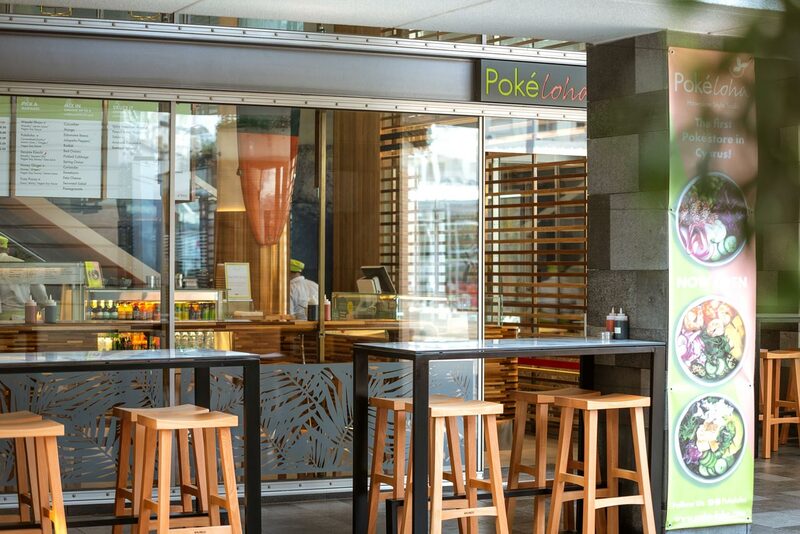 Open daily from 12 pm until 11 pm, here’s a brief look at Pokeloha!